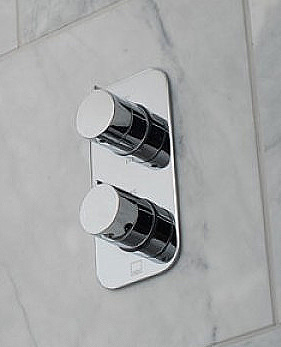 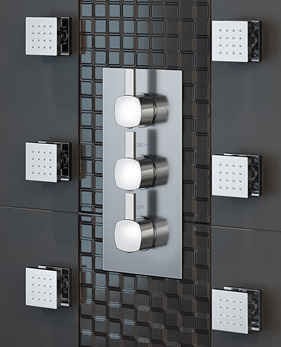 Elevate your bathroom decor, and experience a powerful showering. 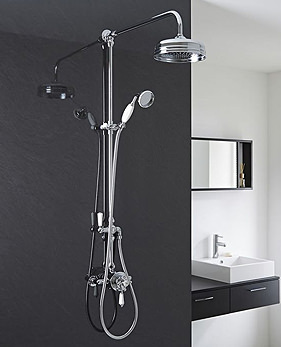 Transform the look of your bathroom with these highly powerful & luxurious showers. 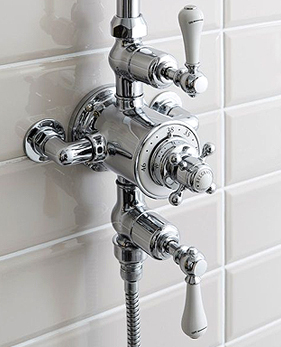 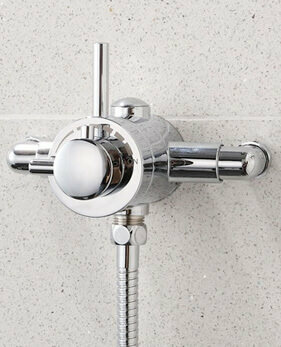 For a modern look in your bathroom, dip into our collection, and select an ideal product to suit your requirement. 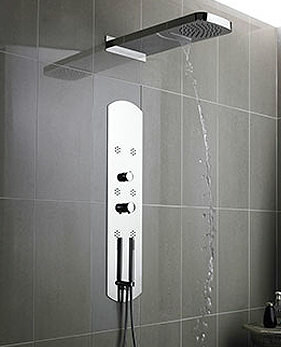 We have displayed showers, which includes product from top-notch brands such as Mira, Triton, Aqualisa and many other more. 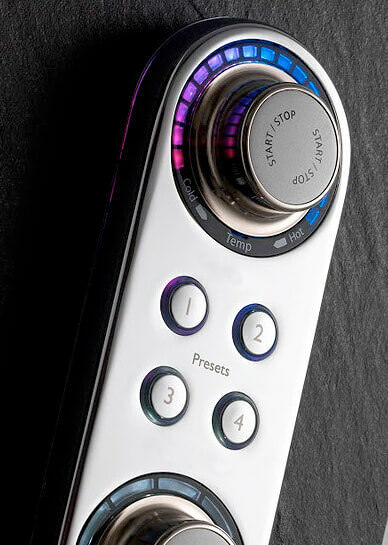 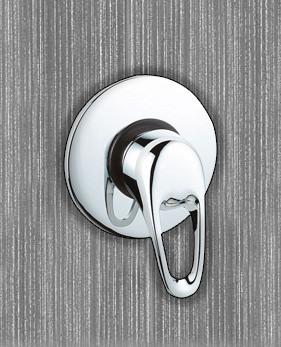 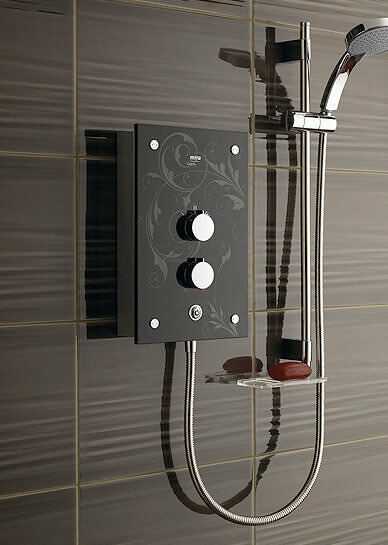 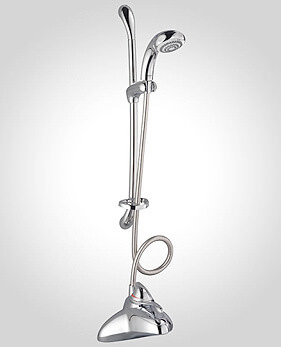 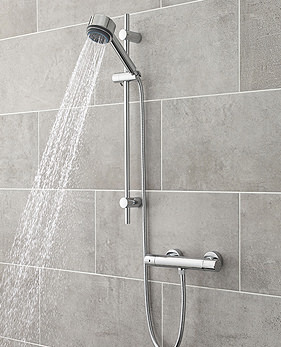 Check out our series of designer thermostatic mixers, digital, electric and power showers. 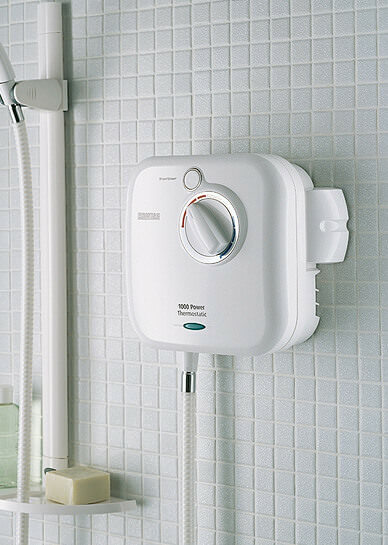 With exceptional functionalities and hundreds of products showcased, most of the products showcased at our on-line store have been approved by BEAB, CE, BKM bodies. 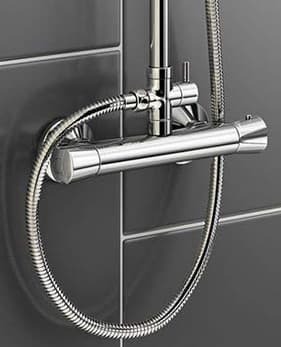 We offer a genuine price promise, which means that if in the unlikely event you find the same item for a cheaper price with one of our competitors, give us a call, and we will beat it or match with them. 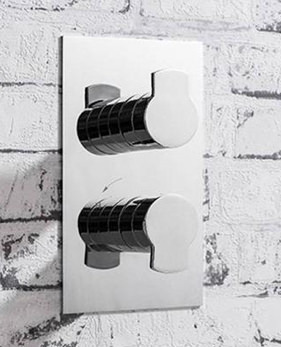 With a selection of vibrant colours and powerful flows, these small and powerful accessories can put the final change in any bathroom. 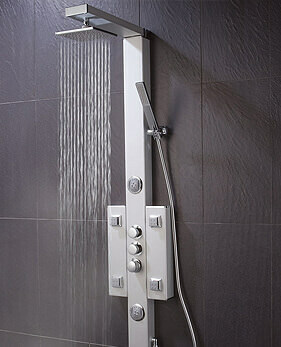 Feel free to browse our series, and if you have any queries, do not hesitate to contact us at our support desk.